The Champions' Club at Belmont is now open! This is my first real try at making a "tough" course. At 7501 yards, this par 70 is no pushover. The Champions' Club will reward accuracy and shot selection, and punish poor efforts. Can you tame the Belmont? Another brilliant offering from Andre, but this time bring your 'A' game, as this is a long and aggressive test of your skills. The great thing is, every hole and shot is approachable and fair, which sets this course apart from others where unfair conditions and trickery are used to turn up the dial. And it's all done with relatively low use of elevation changes as well. 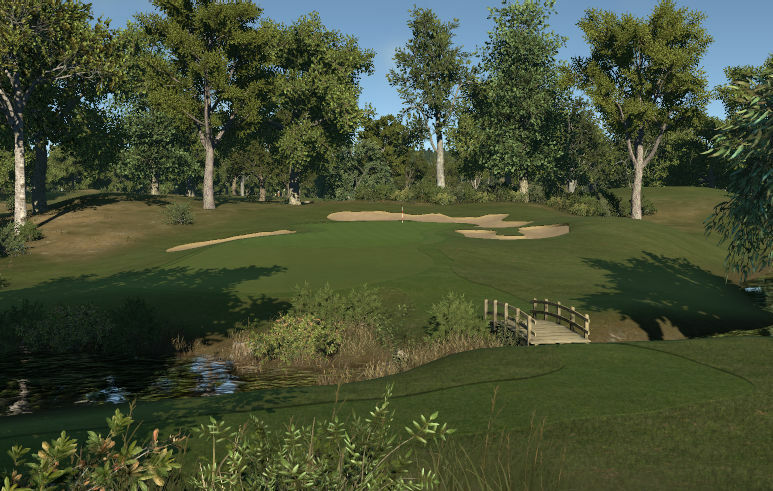 I'm sure this course will be used by a top tour soon, so start practicing! An absolutely fantastic course by Andre Quenneville! He very much achieves the challenging but fair aspect that a tough course like this wants to achieve. Great hole design where every hole was different yet ties in well with the rest of the course. Good risk-reward option on a number of holes. The bunker shapes/contouring was very well done. Great looks off the tee on almost every hole. Greens were challenging yet very fair. Some holes were a tiny bit on the bland side in terms of planting for my tastes. 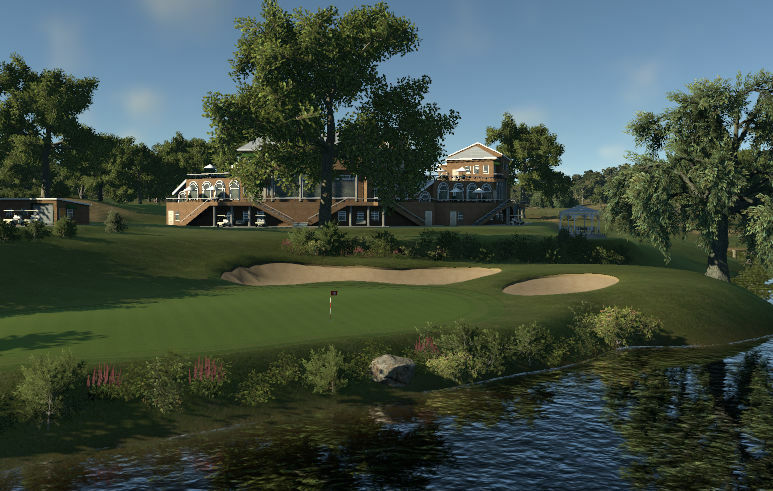 Overall, the course is one of my favorite courses to be released recently. It presents a great tournament opportunity and is a great example of a U.S. Open competition course. 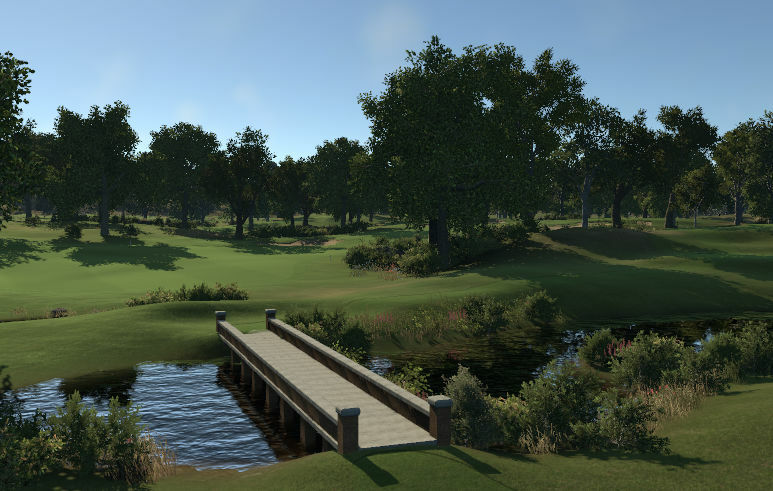 This is a course that well deserves a play and a handicap rating!